I love getting to know my couples and hearing their love story. I want to hear all about how you met and your dreams for your wedding! Getting to know you and investing in you is my first priority and helps me know best how to capture your special day. Yay! you decided to be a Krista Jean Bride!!! The next step is to make things official! I will gather some information from you that will allow me to write up your contract. Once I have sent you the contract and you have signed it I will send you the invoice for your retainer and you will be booked! Yayyy you decided to be a Krista Jean Bride!! The next step is to make things official! I will gather some information from you that will allow me to write up your contract. Once I have sent you the contract and you have signed it I will send you the invoice for your retainer and you will be booked! 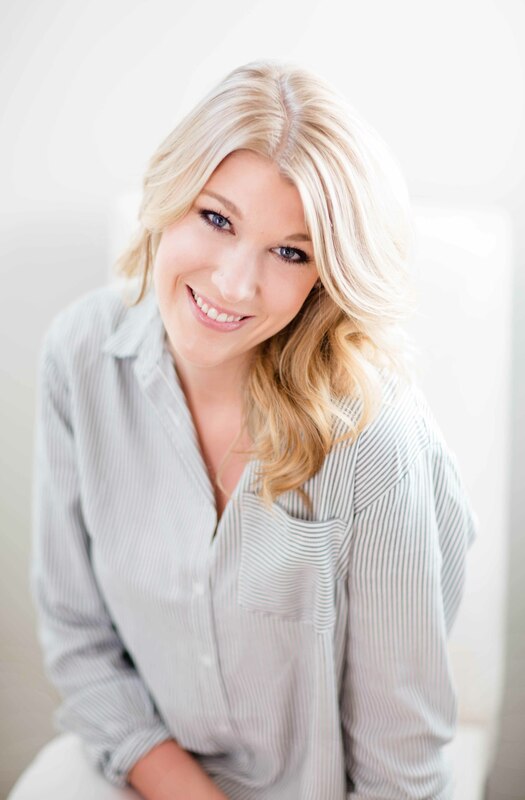 Once you are all booked I will send you the Krista Jean Bridal Guide that will help you through every stage of the planning process! 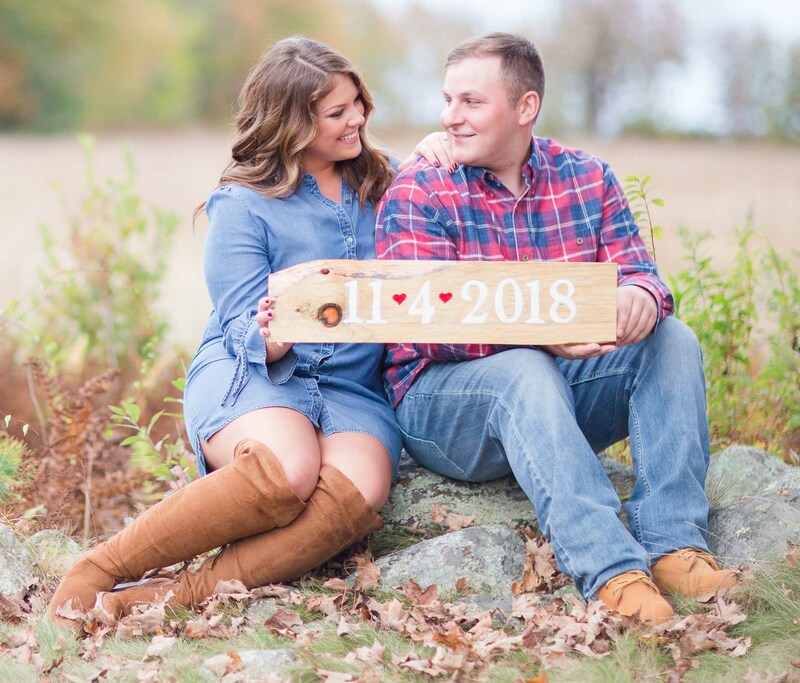 The next step is booking your engagement session! These are my favorite!! Engagement sessions are so fun and it allows me to get to know you and your fiancé, which is so important. It also allows you to get to know me as your photographer. I will teach you the core poses I use and we will have a blast together! After your engagement session you will be featured on our blog and sent your online gallery of images. 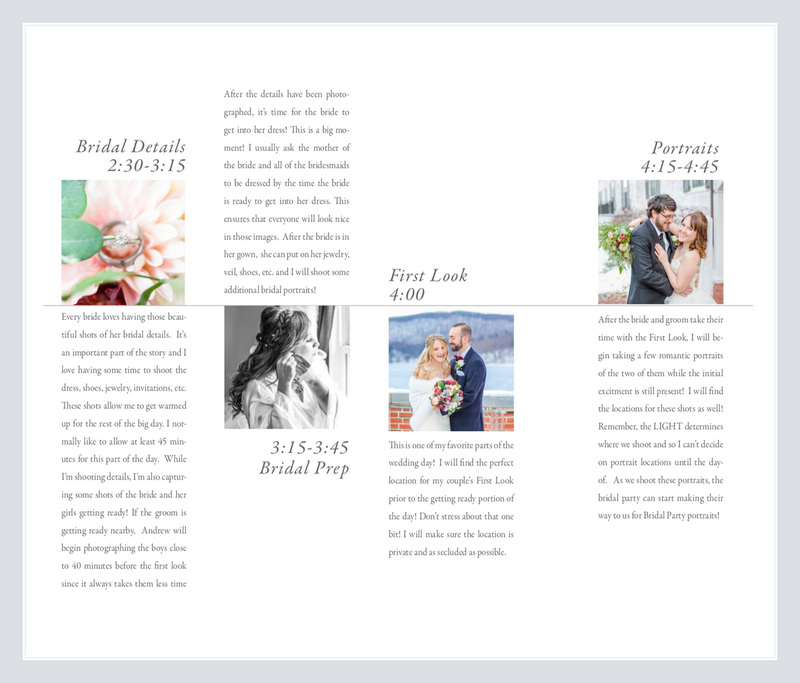 Creating a custom timeline for you wedding is SO important! This is what keeps us organized and helps everything to run smoothly. 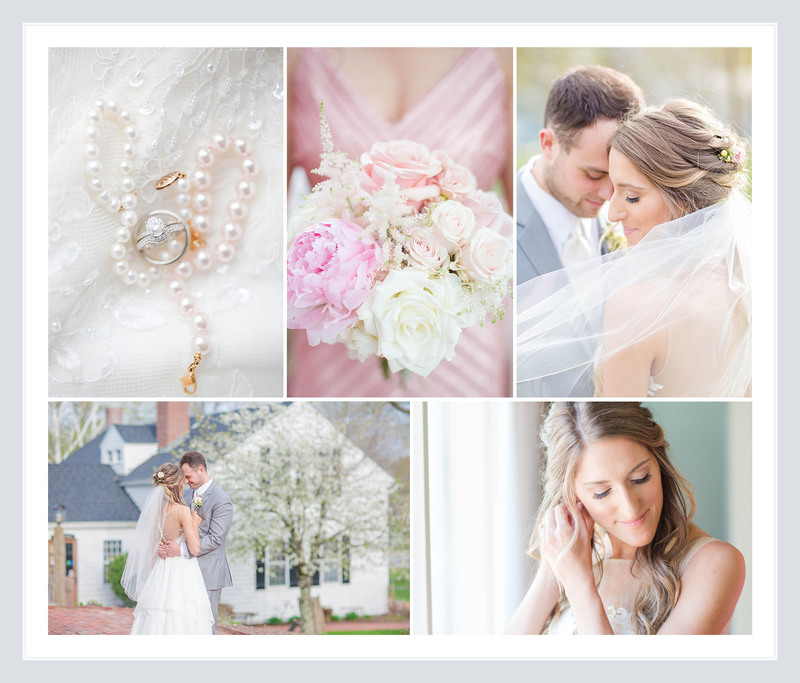 I love creating a custom timeline for your wedding day to ensure you have the wedding photos you dreamed of! 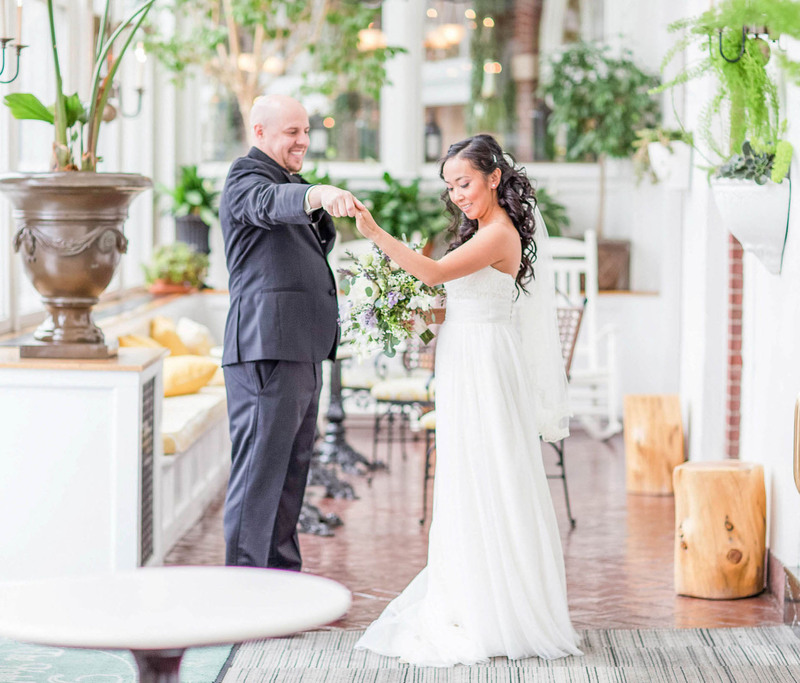 Wedding days fly by, the timeline helps us make sure that you get all those romantic portraits, beautiful detail images, and fun bridal party shots! This is something we will work through together so that we can all be on the same page! 4 weeks before the wedding day, when your final payment is due, I will send you a wedding questionnaire that covers EVERYTHING! Once you return this to me we will go through it together to make sure we are all ready for the wedding day! It’s the BIG DAY!! Everything is organized and ready to go! It is time for you to celebrate and relax while we go to work! 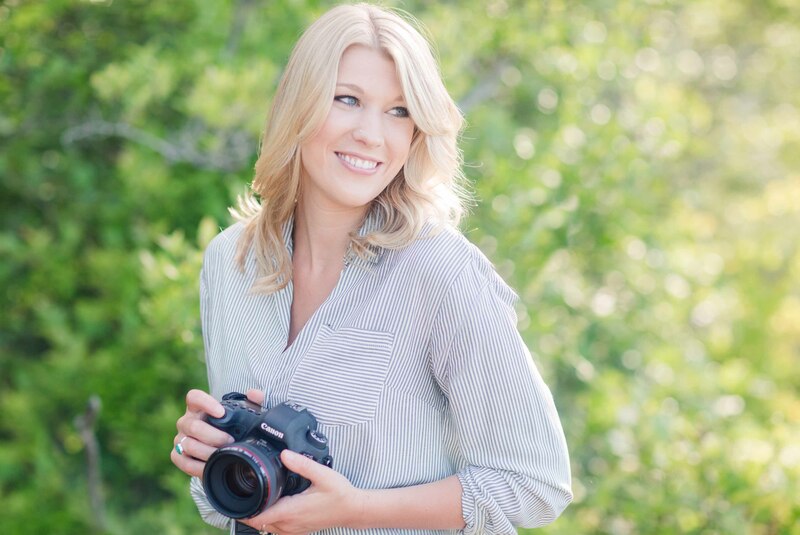 I arrive at the time we agreed upon and am ready to capture each beautiful moment that happens throughout your day! 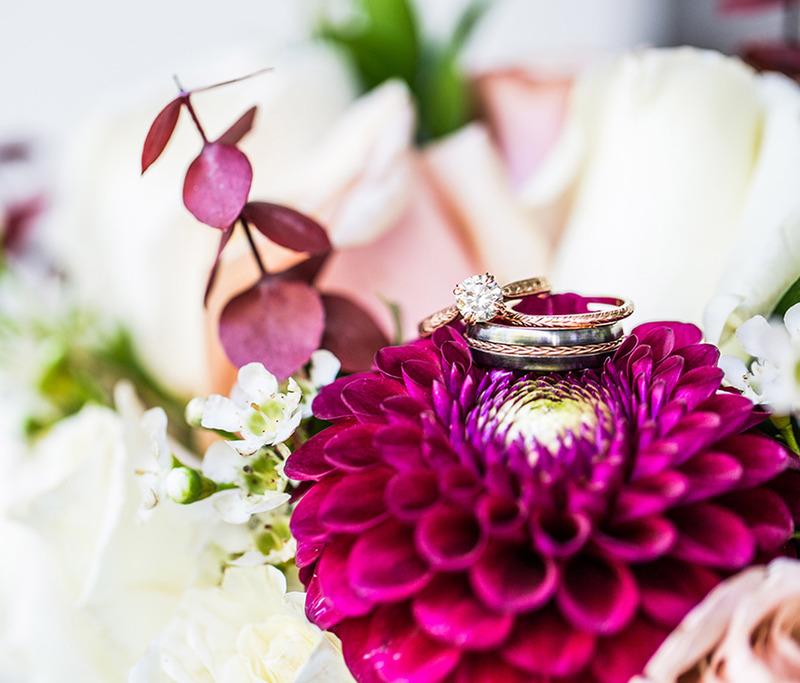 The wedding day will fly by so we make it our priority to capture all the traditional photos that every bride needs along with all the candid moments that make your day so special! Your wedding day is over and you are enjoying life as newlyweds! 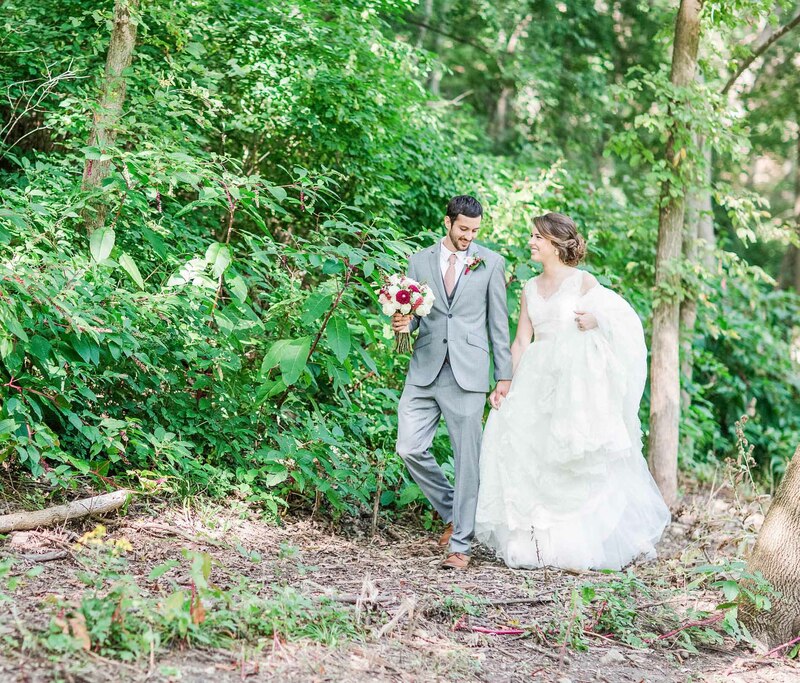 If you are like me you are feeling like the wedding went by too quickly and you are ready to relive you beautiful day! As part of your wedding experience your wedding day will be featured on the blog within a week from the wedding! I love being able to share a full highlight of the wedding with you as soon as possible so I make that a priority! Turnaround time for your full wedding gallery is 3-5 weeks! 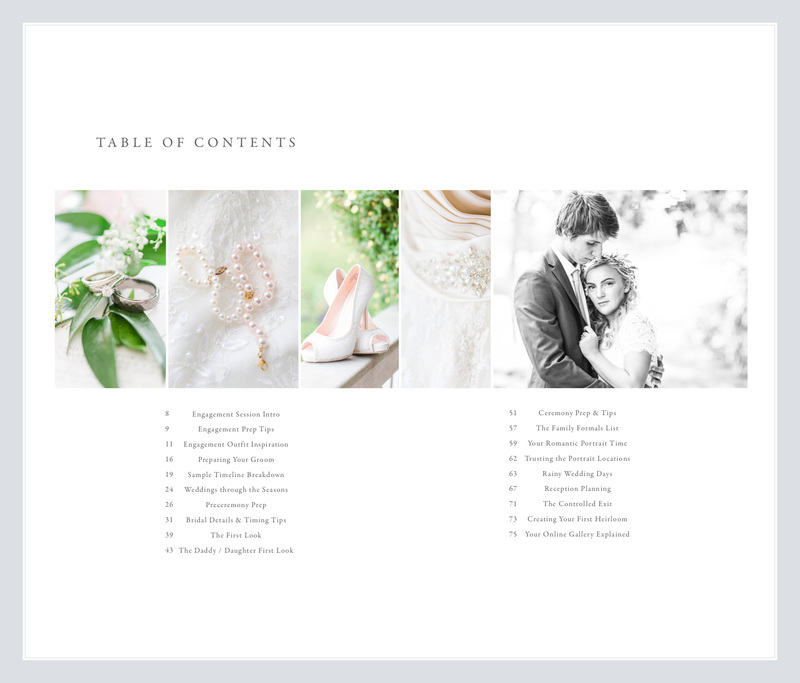 When your gallery is ready I will send you an email that will give you access to all your beautiful wedding images! From there you can download the images, post to social media, send it to family/friends, & order prints! Soon after your gallery is delivered you will receive your album design (if you ordered one) and we can begin the customization process! Thank you so much for considering me for your big day! I would love to share with you in more detail what I can offer you. If you are interested in more information, please contact me and I will be in touch soon. I look forward to hearing from you! 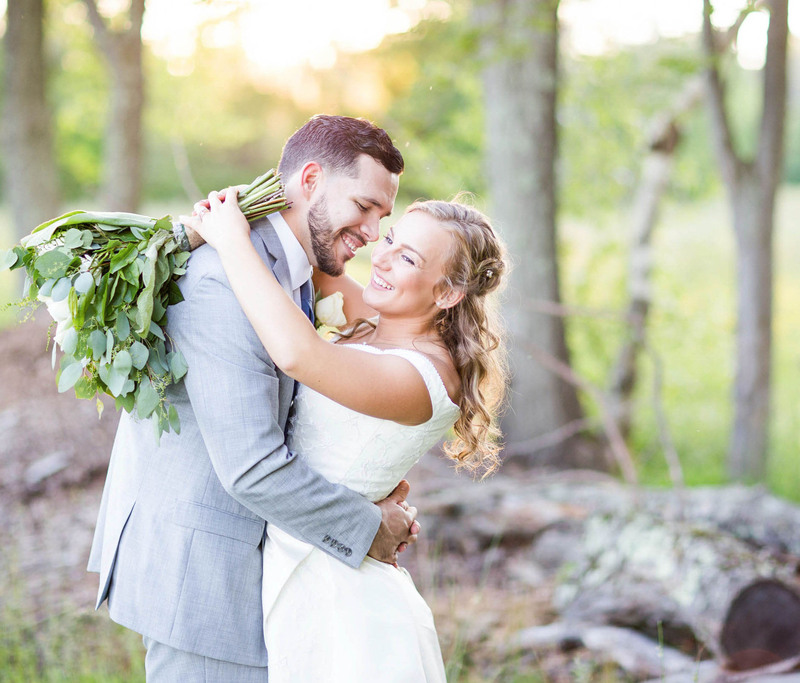 "they captured the reality of our wedding"
"I cannot say enough wonderful things"